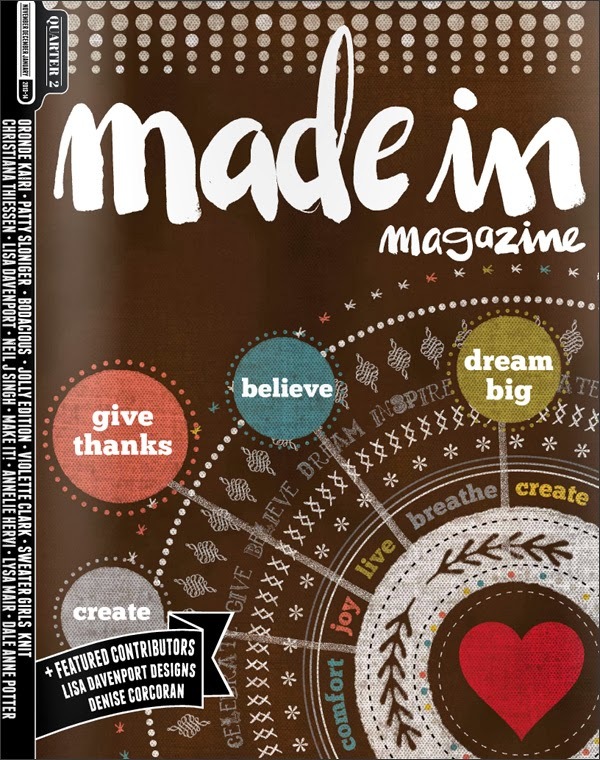 And Made in Magazine's second issue is out... My friend Cynthia has something pretty kewl going on with her online magazine. 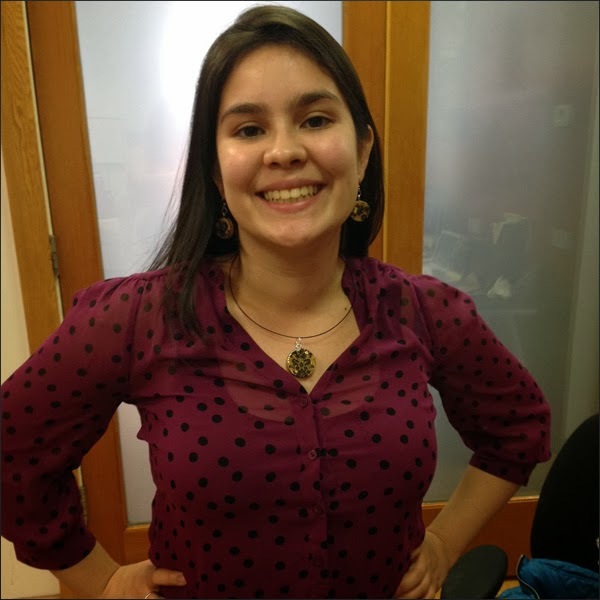 I'm super happy to be involved. Be sure to check out issue two. 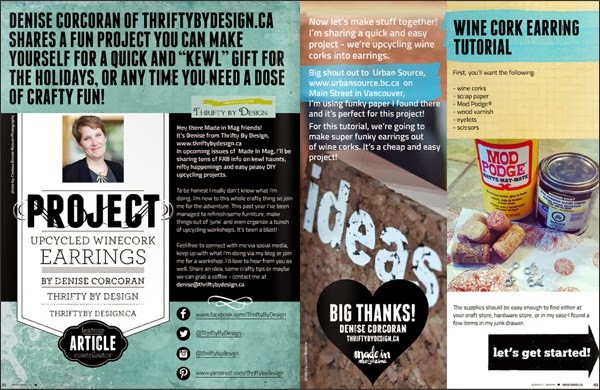 And if you want try my wine cork jewelry tutorial on page 92. 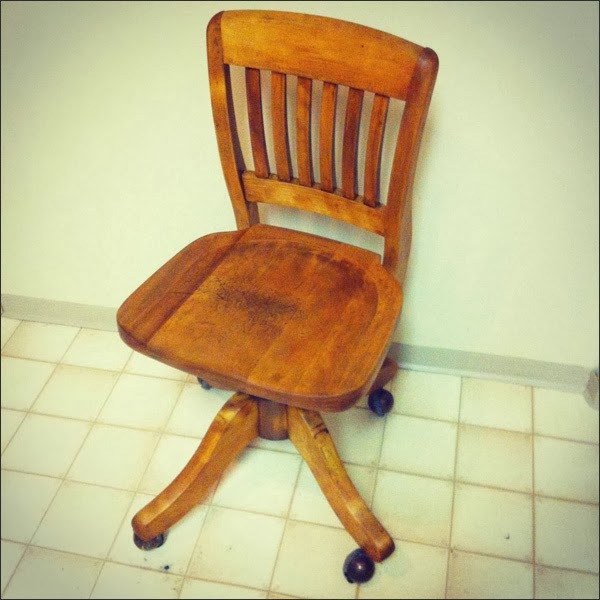 It's an easy peasy DIY project. 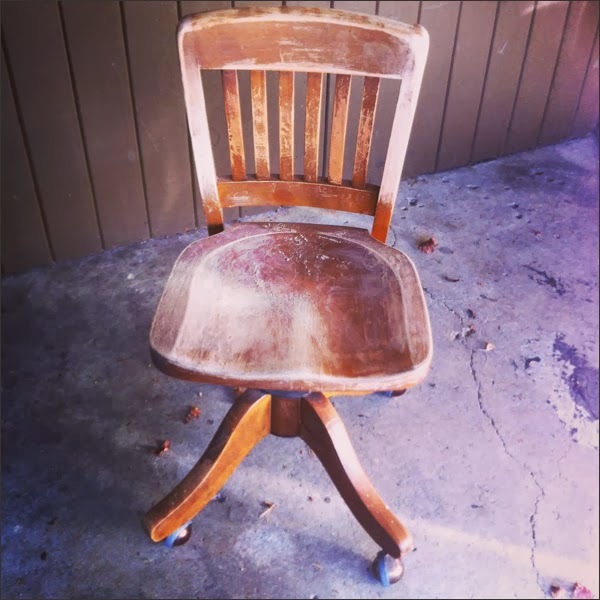 Looking forward to coming up with another upcycling article for issue three. 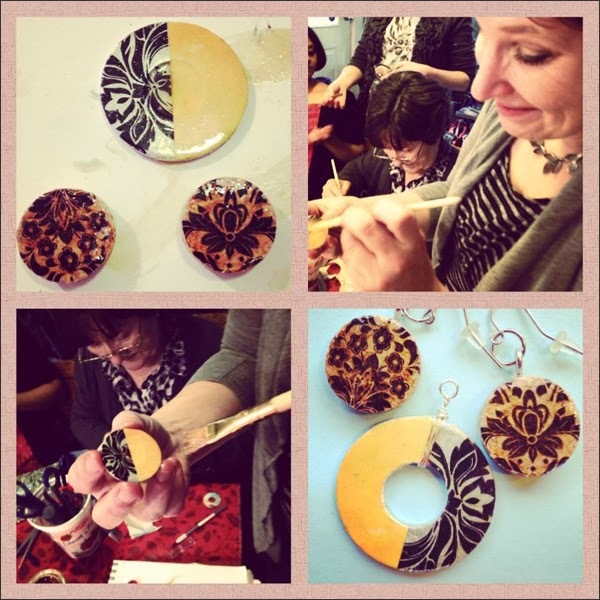 So many fun, exciting crafty happenings these days! And I'm back from my travels in Cuba. What an amazing adventure I had! And now it's back to crafty goodness. 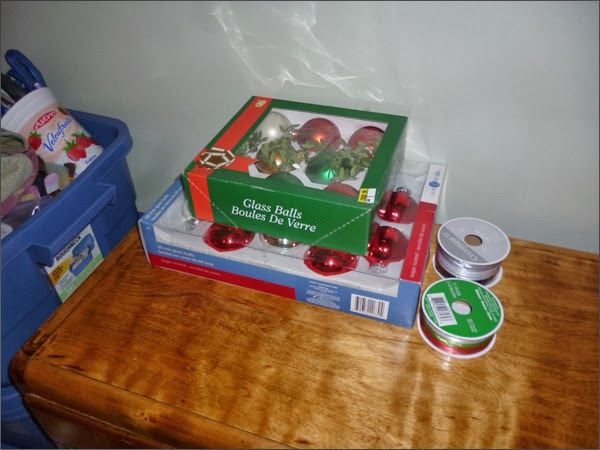 I have four Xmas Crafternoons coming up. Yay! 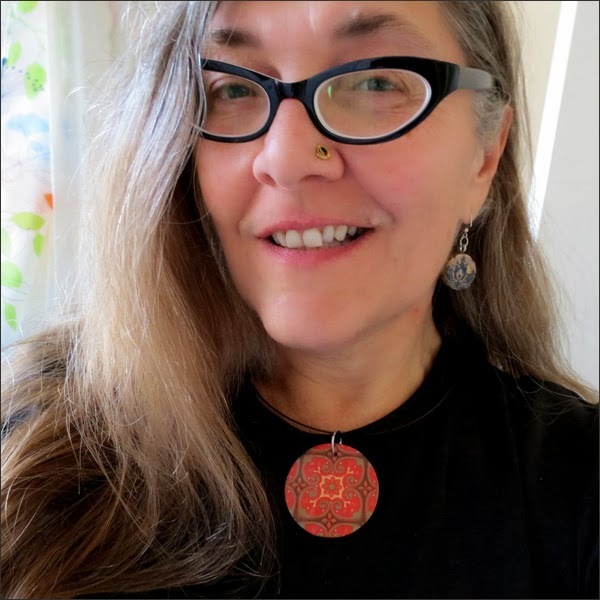 The first one is this Saturday, November 30th from 1pm to 3pm at the North Vancouver District Library. It's at the Capilano Branch in Edgemont Village. 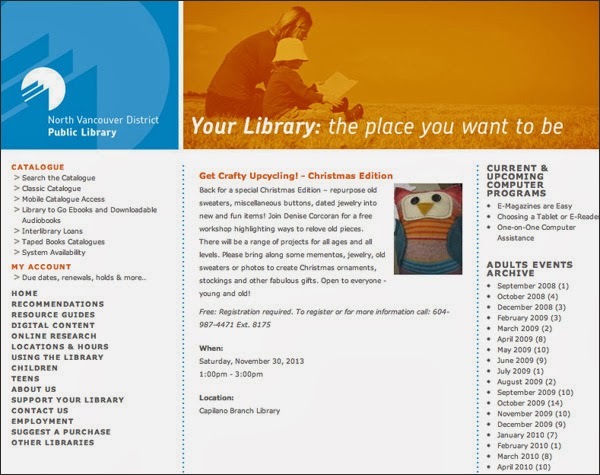 Then there's one on Sunday, December 1st from 1:30pm to 3pm at the North Vancouver City Library. 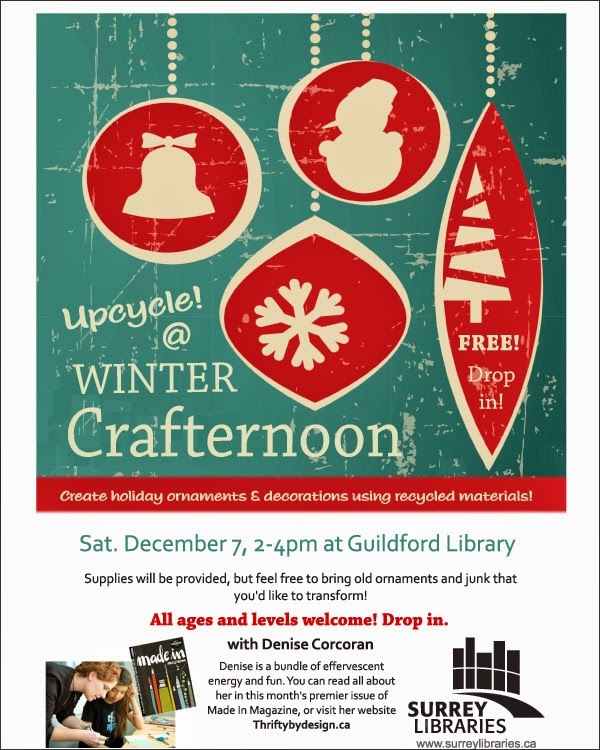 The following weekend is the Winter Crafternoon on Saturday, December 7th from 2pm to 4pm at the Guildford Library. 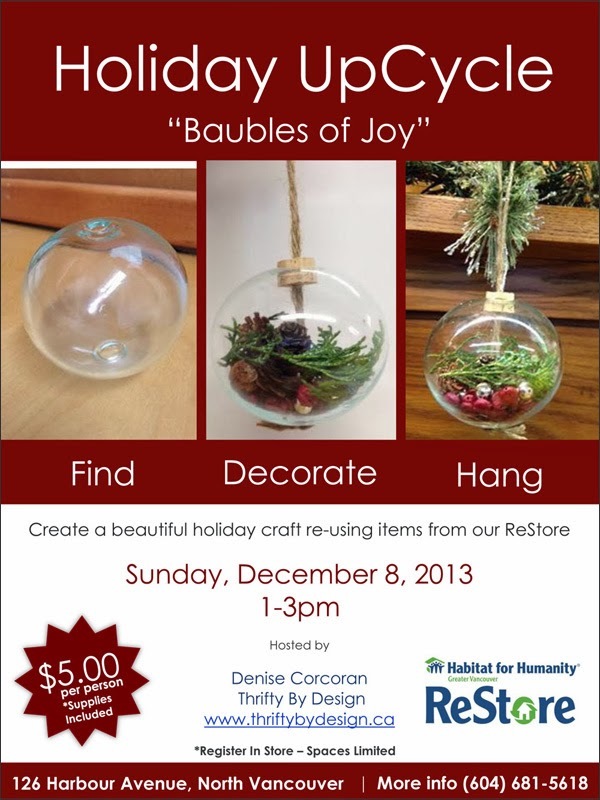 And finally there's the Holiday Upcycle "Baubles of Joy" workshop in partnership with Habitat for Humanity on Sunday. December 8th from 1pm to 3pm at the North Vancouver ReStore. 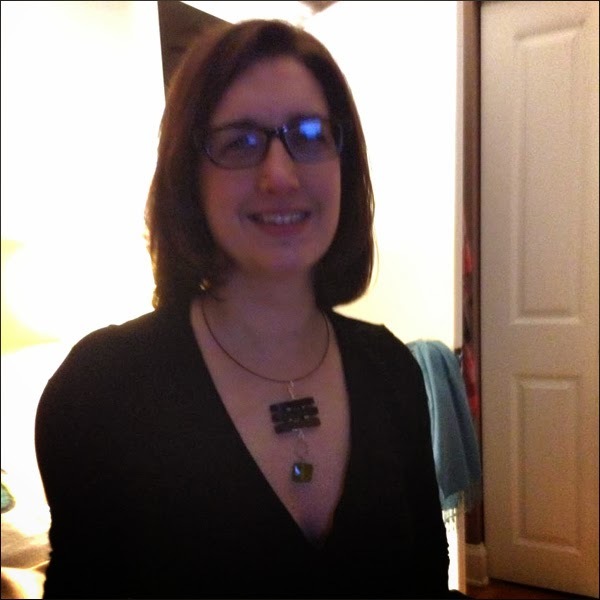 Hope to see you at one or more of the workshops. Should be fun! This morning I finished prepping some sample Xmas ornaments for the Habitat for Humanity upcycling workshop on December 8th. I had a ton of fun! 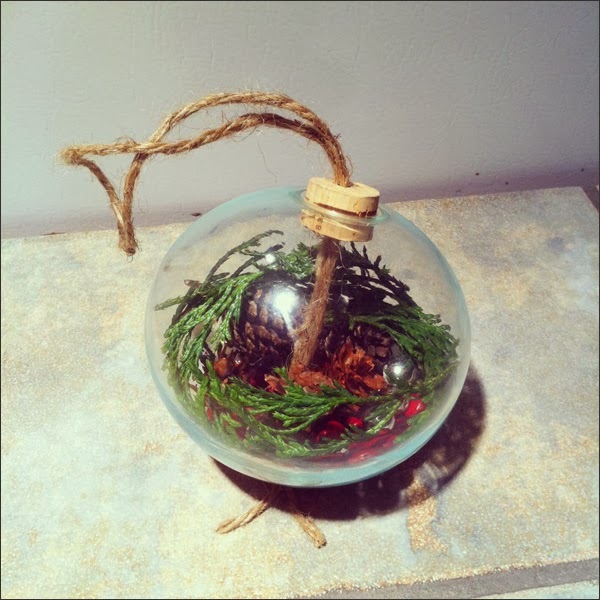 Here's ornament number 2 - I used greenery, pine cones, repurposed jewelry and twine. I also used a wine cork as part of the design. 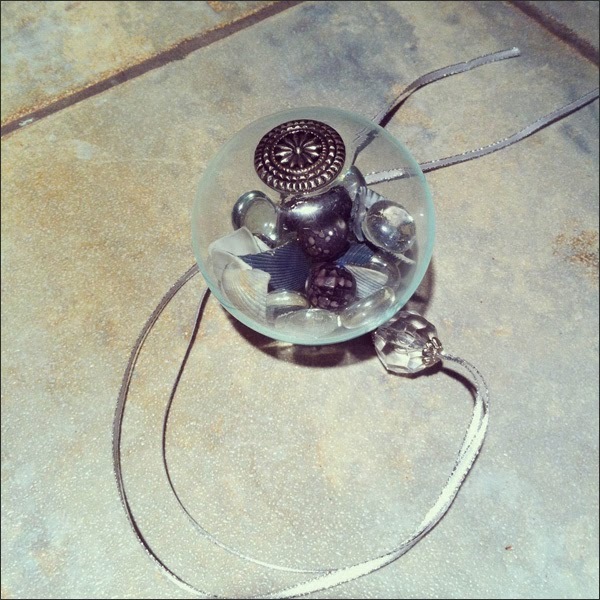 My third ornament used glass jewels, a repurposed bracelet and ribbon. I also used a funky button to seal the hole. Here's the button glued to the bottom of the ornament. I love how it seems to work perfectly for the ornament. Here are my three examples. 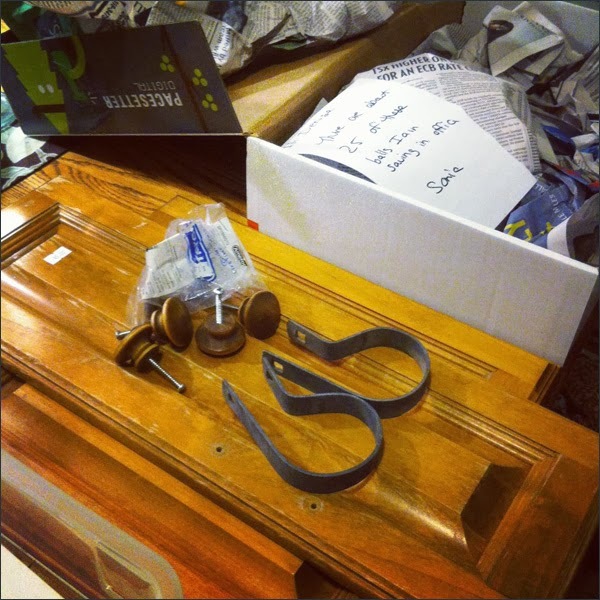 I dropped these off at the ReStore for my workshop partner-in-crime, Sonia. Tomorrow I leave for my Havana adventure. You may not hear from me until I get back. I'm super excited for my impending adventure then it's all about the Crafternoons. Yay! 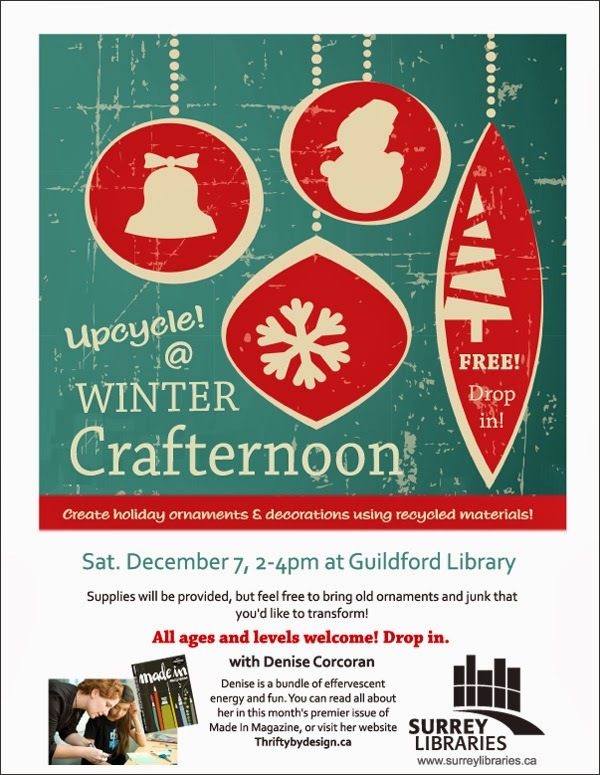 I confirmed another Xmas Crafternoon yesterday. 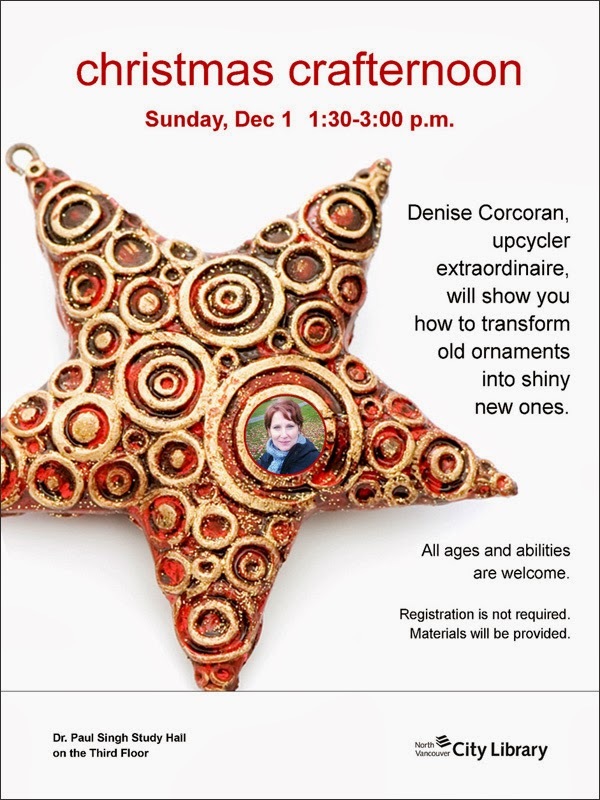 I'm partnering with Habitat for Humanity for a Xmas upcycling workshop in their North Vancouver ReStore for December 8th. The time has not been confirmed but we have some materials from the store we'll be using in the workshop. 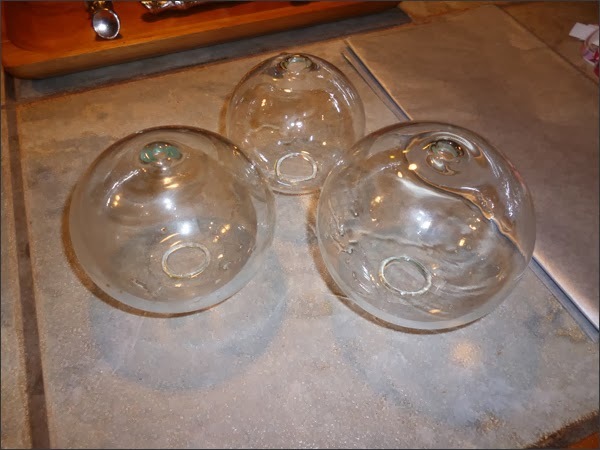 First our these glass balls. We're turning them into ornaments! I've started collecting supplies for 3 sample updates. I want to drop these off before I go on my adventure on Monday. 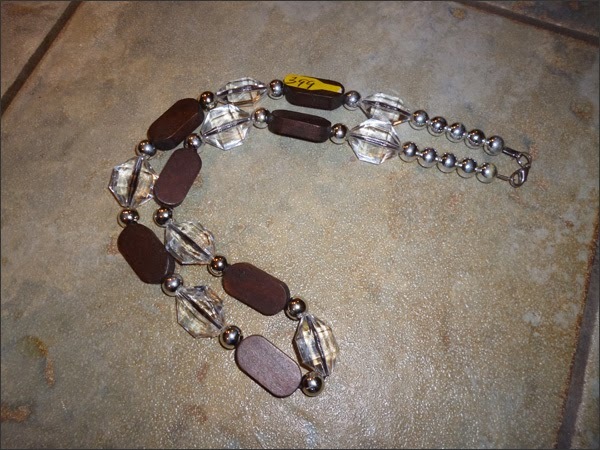 I decided to incorporate some of my latest junk jewelry finds like this necklace from the Salvation Army for $3.99. 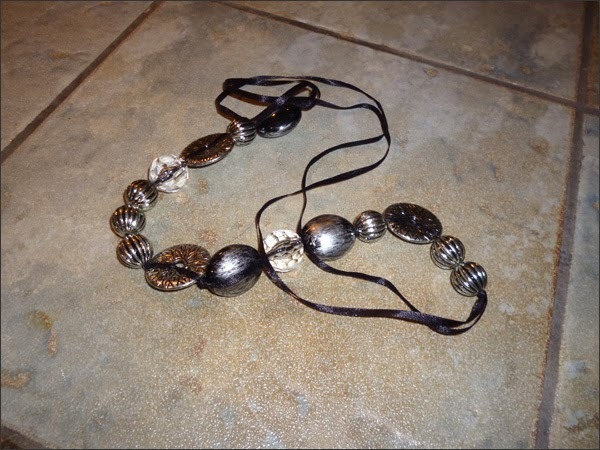 I also want to take apart this jewelry donation from a coworker. Here's my first update using foliage from my parents' back garden. 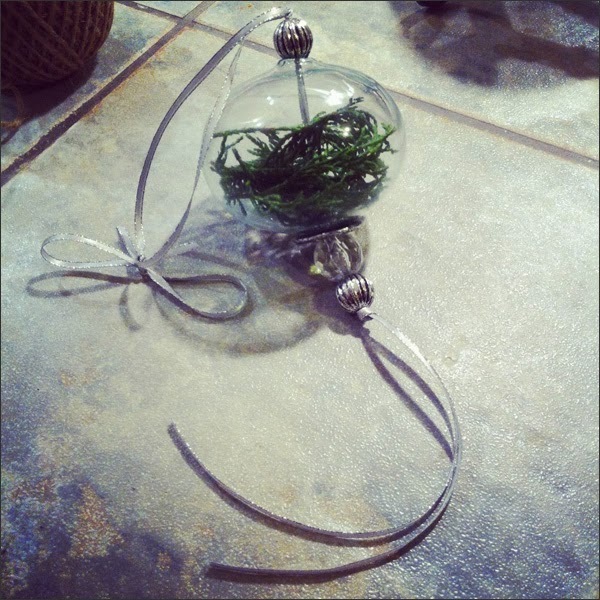 This ornament uses greenery, repurposed jewelry and ribbon. I really like it! 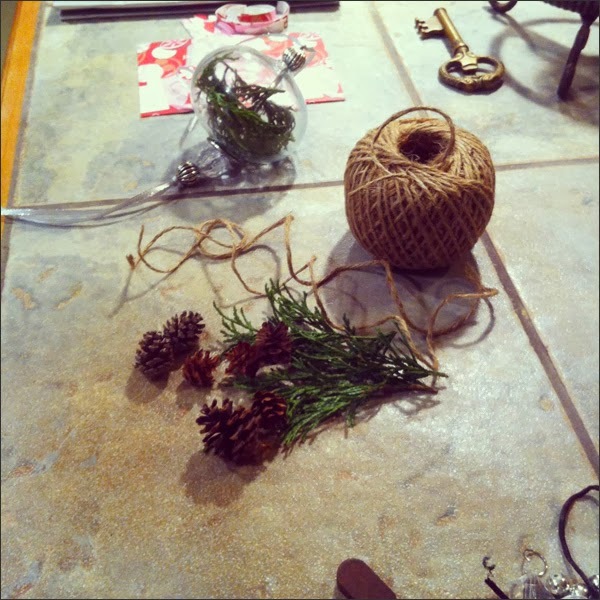 The next ornament will use more foliage and twine. 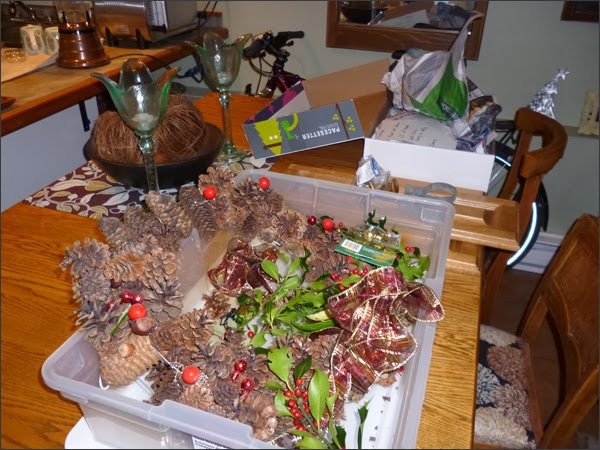 Here are my stash of supplies from today - items from the ReStore and foliage from my parents' garden. 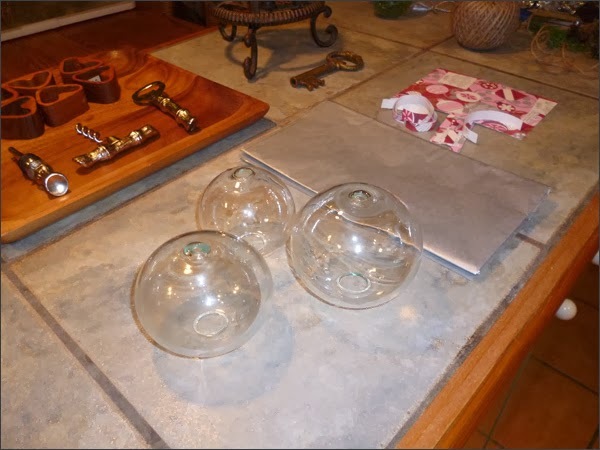 I also want to use drawer pulls and an old cabinet for hanging decorations and stockings. Should be easy peasy! 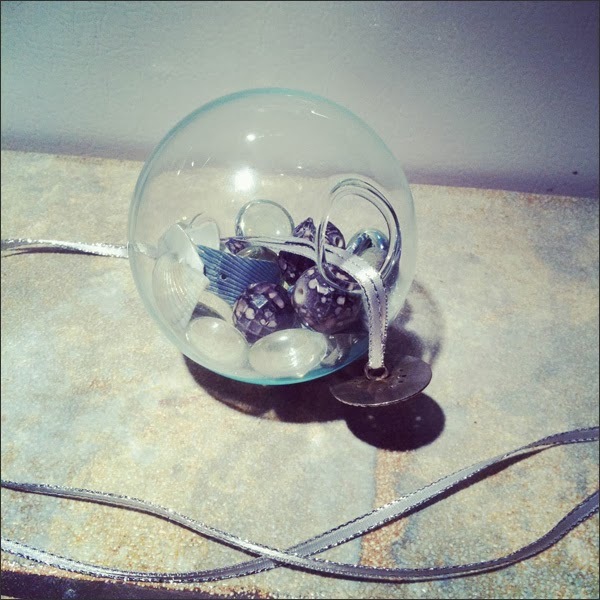 And I've been collecting thrift store ornaments to update in the other Xmas Crafternoons. Feels weird to be thinking about Xmas just before heading off to a sunny place for some time off. 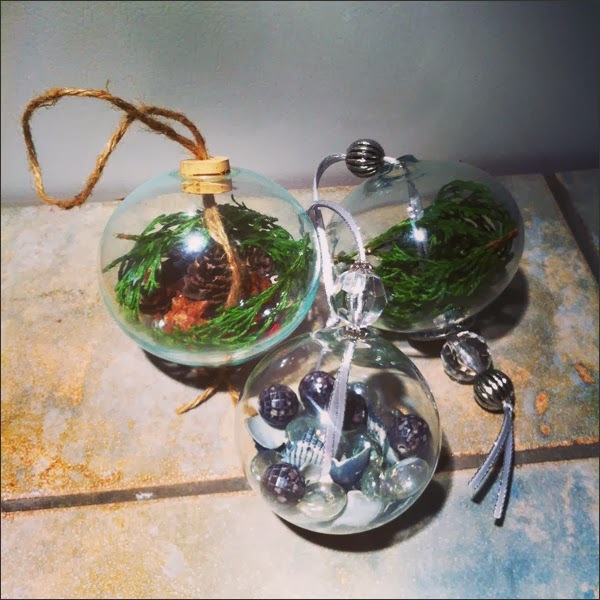 Xmas crafting will be in full swing when I get back! 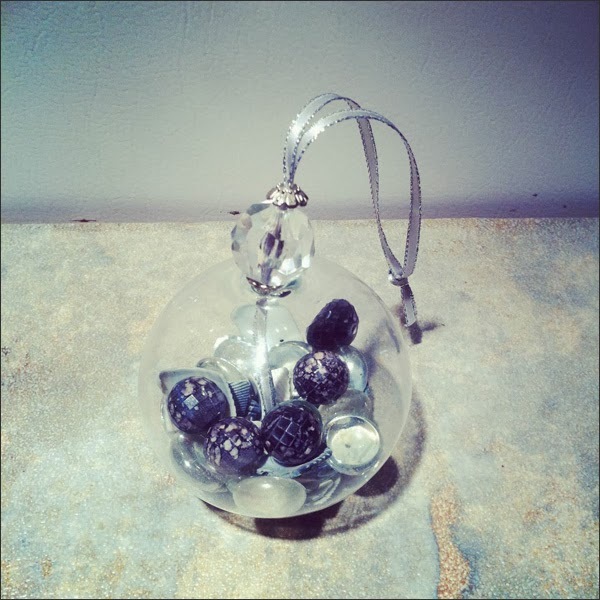 I've listed all of my upcoming Xmas Crafternoons on my TBD website at www.thriftybydesign.ca/news.html. Hope to see you at one or a few of them!